Cracking one of the toughest entrance exams of the world – the Civil Services Exam requires rigorous preparation and commitment from the aspirants. 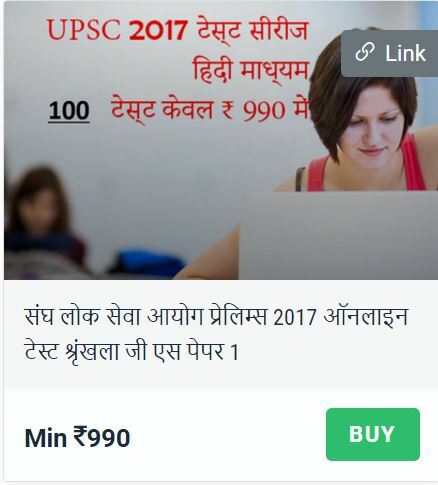 However, no amount of study will help you understand and prepare for the kind of challenges that the IAS exam question paper will throw up. In order to be able to tackle this challenge, you will have to take the help of previous year Question Papers of IAS examinations. As an IAS aspirant, it is very important to understand the importance of Previous Years Question Papers from IAS Exams. In addition to this aspirants should also know how to use them to their advantage to get the most out of them.